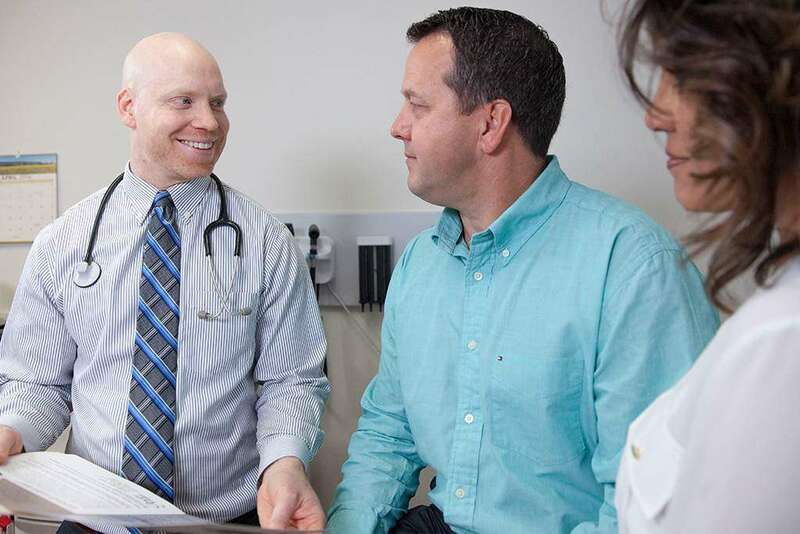 The Tri-Cities Cancer Center takes a team approach to your care through our Centers of Excellence. 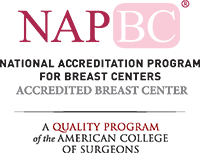 Our Centers of Excellence Medical Team includes: Surgeons, Medical Oncologists, Radiation Oncologists, Radiologist, Pathologists, a Genetic Counselor and Nurse Navigators. This team of specialists forms what is called a multidisciplinary conference, providing a collaborative approach to patient care. A cancer diagnosis can be overwhelming. At the Tri-Cities Cancer Center we are working to ease the burden by coordinating care for our patients between doctors. 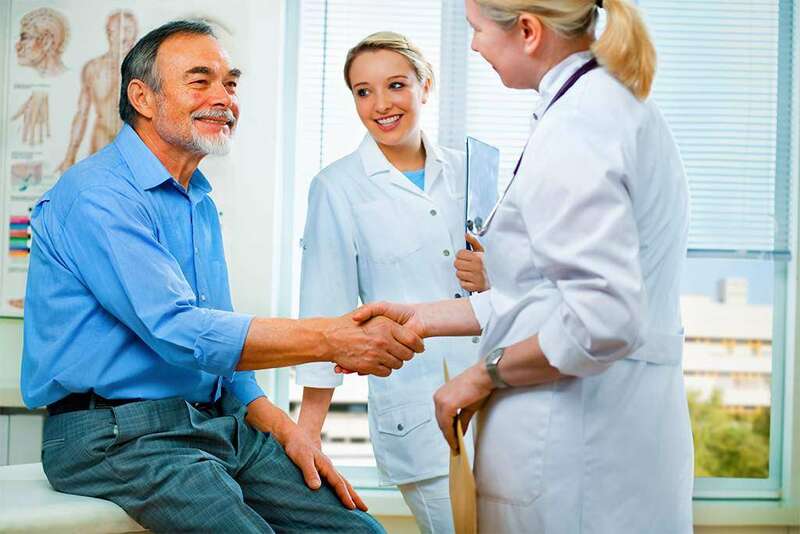 More importantly, patients who are enrolled in our Centers of Excellence programs will have a team of up to 30 physician specialists reviewing their case and making recommendations for care. This type of approach is generally only seen in large metropolitan areas or university settings. What does this mean for you or your loved one? 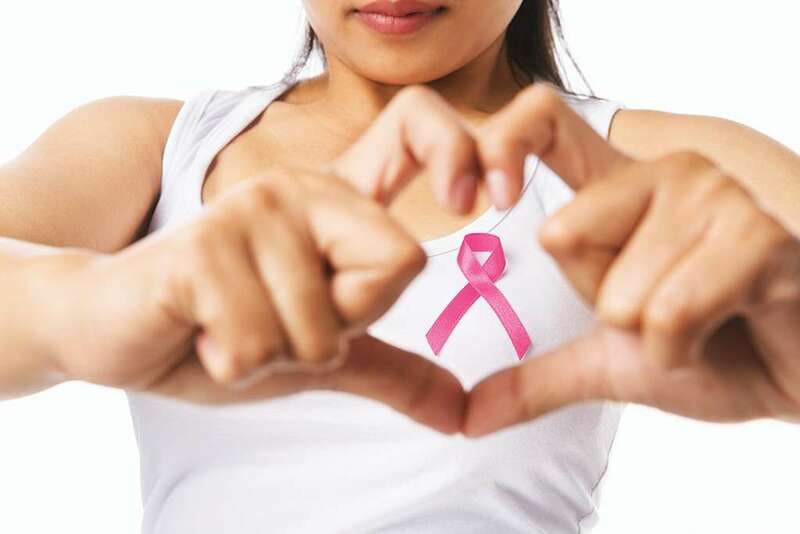 Our providers are experts in treating all types of cancer. For more information, see the incredible technology we have available or give us a call at (509) 783-9894. 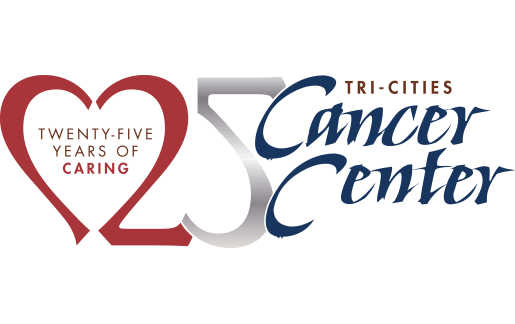 World-Class treatment and care is available in our community: It’s your Tri-Cities Cancer Center.